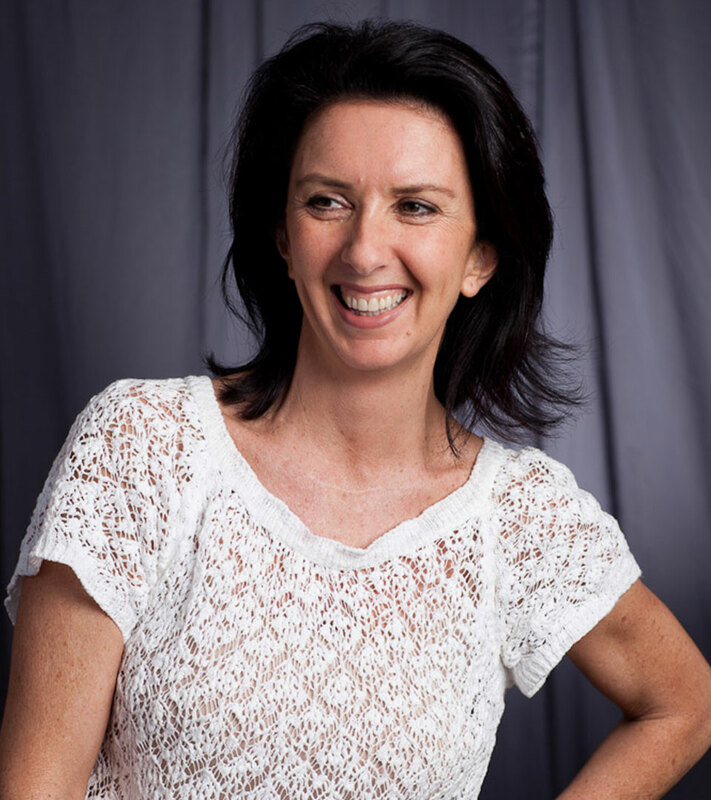 Executive Creative Director Joanne Thomas has been with The Jupiter Drawing Room (Cape Town) since it opened its doors in 1994. After beginning her advertising career at Young & Rubicam Hedley, Joanne left in late 1993 to start the Cape Town chapter of The Jupiter Drawing Room with Ross and Kevan. Joanne has won more design awards than we have space for in our cabinets, and the design department has been named “South African Design Agency of the Year” multiple times, including in 2014. Currently she focuses on refining the global identity of the Virgin Group.